Spanish music meets Peruvian music with these two consecutive concerts in Plaza de España. 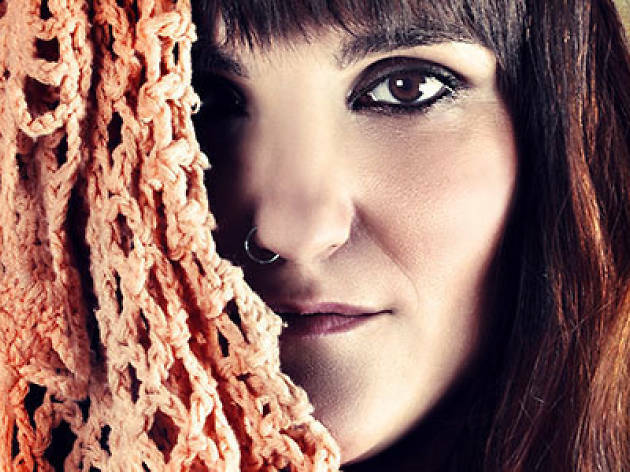 Spanish singer-songwriter Rozalén, has released two albums, 'Con derecho a' and 'Quien me ha visto'. Highlights among her singles are ‘80 veces’, ‘Comiéndote a besos’ and ‘Berlín’. 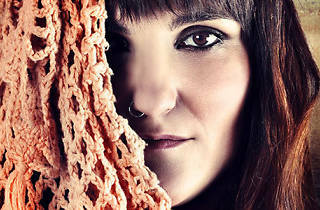 Ania is an emerging singer on the electro-pop scene in Peru. Her first album, 'Danza animal' has caused a ruckus in Latin America and beyond.